Attention Families! 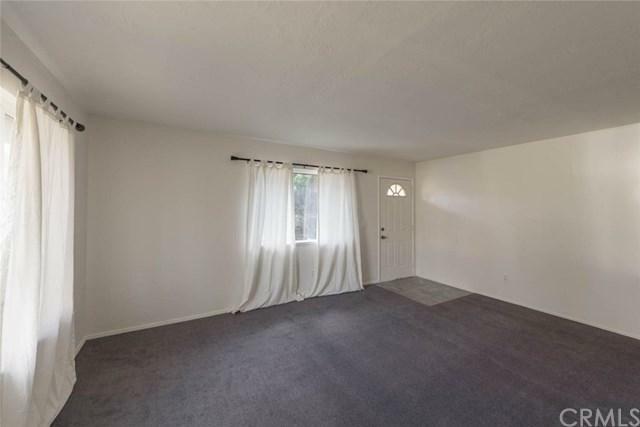 We have an empty duplex waiting to be moved into, with an opportunity to pick your neighbor! 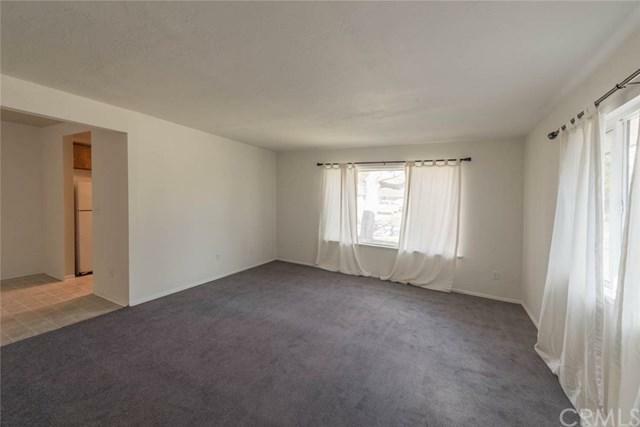 Whether you are in the market for a multi-family complex, or just a lucrative investment opportunity- this spacious duplex could be the answer! 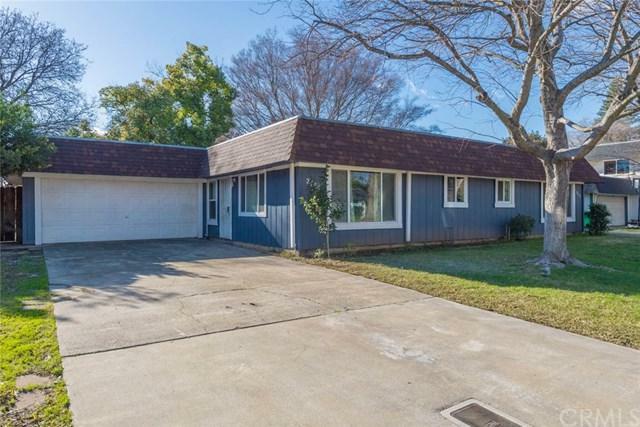 Entire exterior of the property was recently repainted, has a NEW roof, both units received NEW water heaters, most of the windows were upgraded to dual-pane and the property was converted from septic to SEWER! Identical units each include a long concrete driveway, attached two car garage, and a LARGE fully fenced backyard. 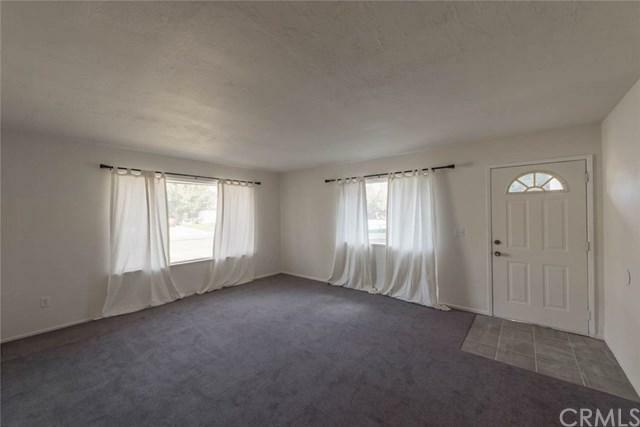 Both are 3 bedrooms, 1.5 baths with indoor laundry hook-ups, ample living space, designated dining area and kitchen with original cabinetry and electric appliances. Entire interior of unit 2733 was repainted and re-carpeted, with unit 2373 receiving an upgraded bathroom. Located in a convenient area- close to Trader Joe+GGs, shops, restaurants, the movie theater and easy freeway access. The possibilities on this one are endless. Rent it out for positive income potential, or move on in and add your own personal touch! Sold by Dominick Townsend of Coldwell Banker Ponderosa R..